At NSKA, we believe in living the Martial Way, in accordance with the Eight Virtues of a Black Belt--modesty, courtesy, integrity, compassion, gratitude, self-control, perseverance and indomitable spirit. We strongly believe that it is the duty of a martial artist to be a role model, a leader, and a friend in all areas, and this belief perseveres through everything we do at the Academy, whether in our junior or adult program. Additionally, Neil Stone’s Karate Academy is proud to be the only local organization partnered with the Powerful Words Character Development Program. We incorporate Powerful Words' comprehensive character-building program with a fun and exciting martial arts curriculum. 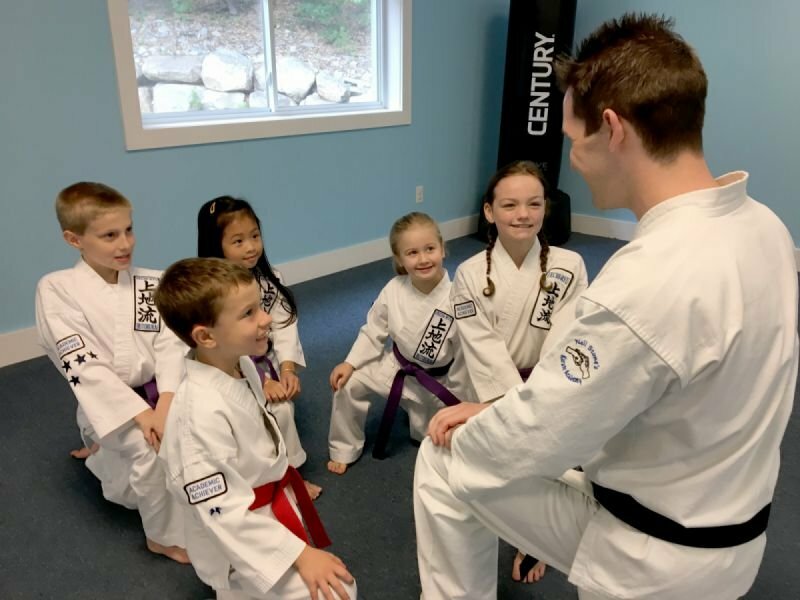 Using "Powerful Word of the Month” projects and teaching the according lessons within the context of a karate class can invite students to listen, share, discover, and reflect—and of course, bring the lessons home to their family, friends and school. 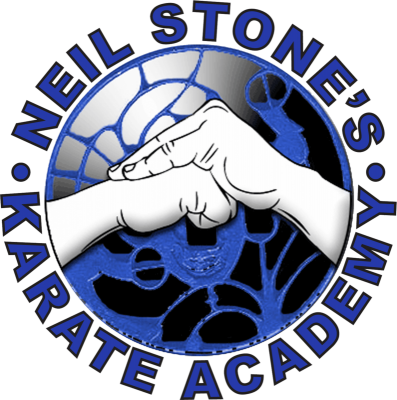 Every member of Neil Stone's Karate Academy is asked to live by our Student Creed, and we believe that by application of these ideas, each of our martial artists can see incredible success in their lives. I will develop myself in a positive manner, in order to avoid anything that would reduce my mental growth and physical health. I will develop self-discipline, in order to bring out the best in myself and others. I will use what I learn in class constructively and defensively, to help myself and my fellow man, and never to be abusive or offensive.